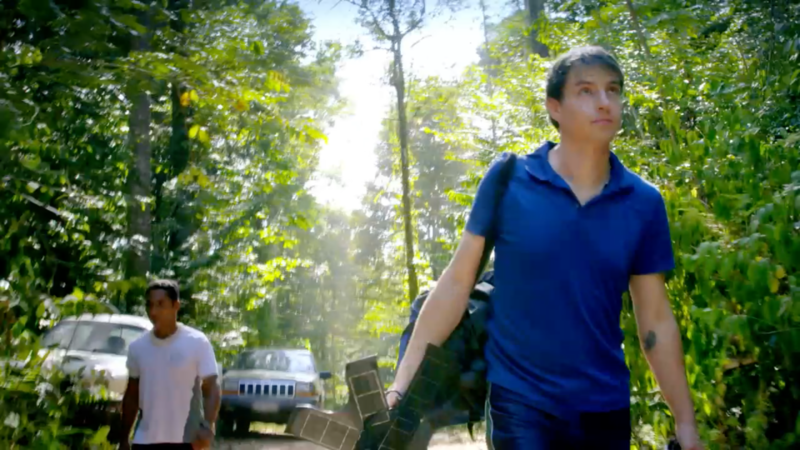 FLOW provided full production services for Episode 1 of Discovery’s series ‘The Gamechangers’ in the Brazilian Amazon Rainforest. We worked closely with Lime Pictures in London to provide a complete crew for the Amazon shoot including director, producer, fixer, equipment, drone operator and all transport/logistics. Barney Lankester-Owen directed, shot and operated the drone. Pedro Rosa produced and Kyle Prince exec produced for Lime Pictures. The show is about Topher White, a US citizen who works with Rainforest Connection to help conserve endangered rainforests by recycling old cell phones into solar-powered listening devices which he mounts high in the tree canapy to monitor any illegal deforestation which may be happening. 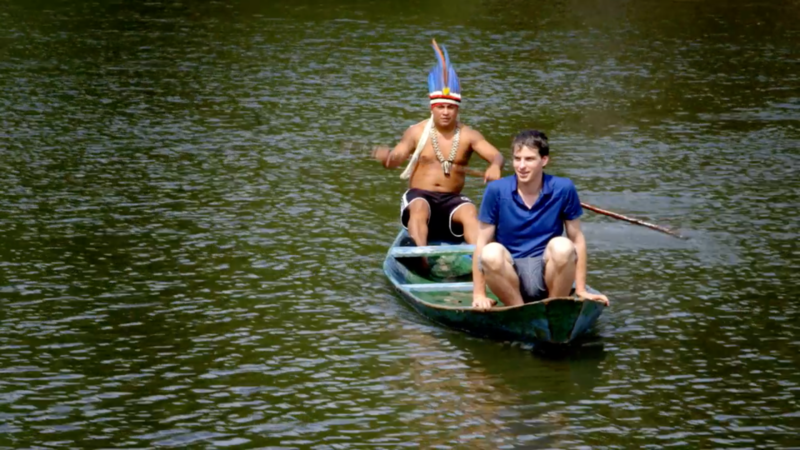 For this programme, the Tembe, an indigenous tribe in the Amazon Rainforest in North Eastern Brazil have us access to Topher’s project to help protect their forest from illegal logging.